Rent Tapatio Springs Hill Country Resort | Corporate Events | Wedding Locations, Event Spaces and Party Venues. Good times. Real memories. Truly Texas. Nestled in the heart of Hill Country on 220 acres, breathe in the fresh country air, get inspired by big skies, or simply perfect your golf swing. At Tapatio Springs, we're all about fun and making memories to last a lifetime. Your wedding is the most extraordinary event of your life, and should be as unique as you. From an intimate Texas Hill Country wedding gathering with close friends and family to a grand ballroom wedding reception, Tapatio Springs Hill Country Resort and Spa will deliver the wedding of your dreams. Allow our professional Hill Country wedding planners guide you through the exciting planning process and ensure that your wedding day is everything you've dreamed of and more. Just 35 minutes northwest of San Antonio and five minutes from the center of the historic town of Boerne, Texas lies Tapatio Springs Hill Country Resort and Spa. With a setting ideal for relaxation, respite and reconnection, we free up your attendees to focus on what matters most - whether it's a corporate retreat, teambuilding event, or well-deserved reward. At Tapatio Springs, you'll feel as though yours is the only group at the Resort, and we promise you'll never get lost in the shuffle. 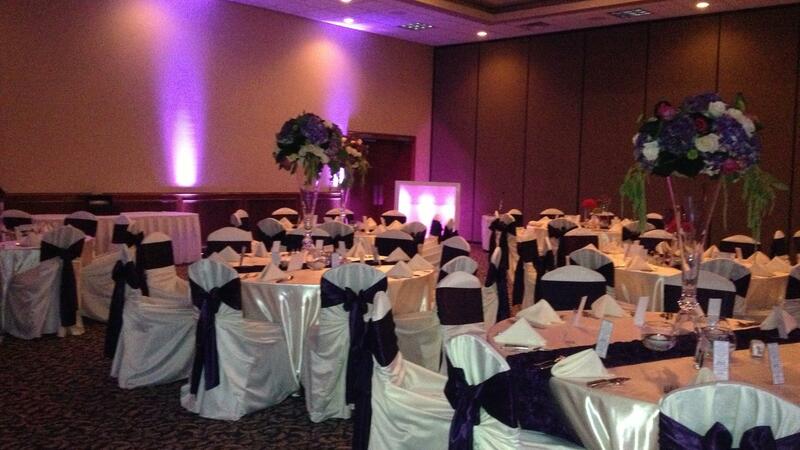 Let us make your event - no matter the size - perfect.